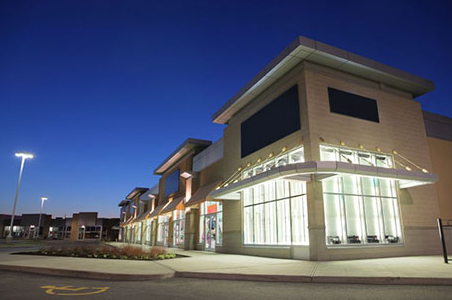 Americal Construction Management’s commercial construction services specializes in the design and construction of commercial facilities for business and commerce. 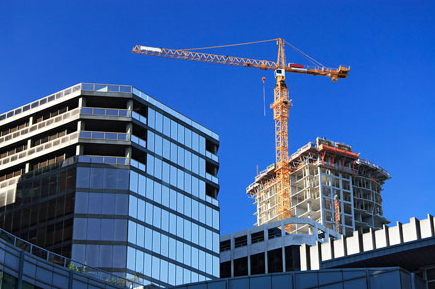 Commercial construction sites include retail shops, hospitals and medical buildings, hotels, restaurants, office buildings, industrial shops, and more. We specialize in tenant improvements, capital improvements, and building rehabilitation. We also offer consultation services on a variety of construction management issues from due diligence and bid review, to budget preparation, and building systems management. At Americal our focus is on building long term, mutually profitable, business relationships with all of our clients. If you would like to join our listing of clients, please call us to discuss your upcoming construction project.